Oviedo is an affluent suburb located 15 miles northeast of Orlando in Seminole County, Florida. According to recent census estimates, Oviedo has an estimated population of 30,618 residents. Oviedo serves as an excellent bedroom community for nearby Orlando due to its great schools, low crime, and Old Florida feel. Oviedo has excellent police and fire departments as well as a comprehensive emergency medical services infrastructure. This quiet and picturesque central Florida community offers residents a genuine sense of community and is an ideal place for raising families. Oviedo got its start like most central Florida towns, agriculture. It is purported that, at one time, Oviedo was the celery capital of the world. Though Oviedo has managed to maintain some of its roots, nowadays, there is little agriculture left in Oviedo. Downtown Oviedo is currently being redeveloped. When it is finished, it will serve as a mixed-use development consisting of single-family homes and town homes, apartment homes, retail establishments, restaurants and an amphitheater. Those who have never visited Oviedo are probably not familiar of our chickens. There are dozens of chickens that roam the downtown area searching the grassy areas for grubs and other tasty treats. The chickens are a familiar focal point here in Oviedo and residents are accustomed to them, but visitors are sure to stop and admire them wonderingly. The weather in Oviedo is amenable to a variety of outdoor activities and sports There are plenty of parks and open spaces in Oviedo where residents can practice a number of different sports. Golf lovers will enjoy the dozens of local area golf courses. Oviedo Marketplace mall offers ample retailers and department stores as well as a Regal Cinema with 22 screens and nearby Orlando offers access to just about anything you cant find right here in Oviedo. Oviedo real estate consists of apartment homes, condominiums, town homes, single-family detached homes and golf course homes. The average cost of a single-family detached home in Oviedo is $355,000. If you are thinking of buying a home in Oviedo, be sure to browse my MLS feature. If you cannot find the home that is just right for you, please contact us and I will help you find the home that is right for you. 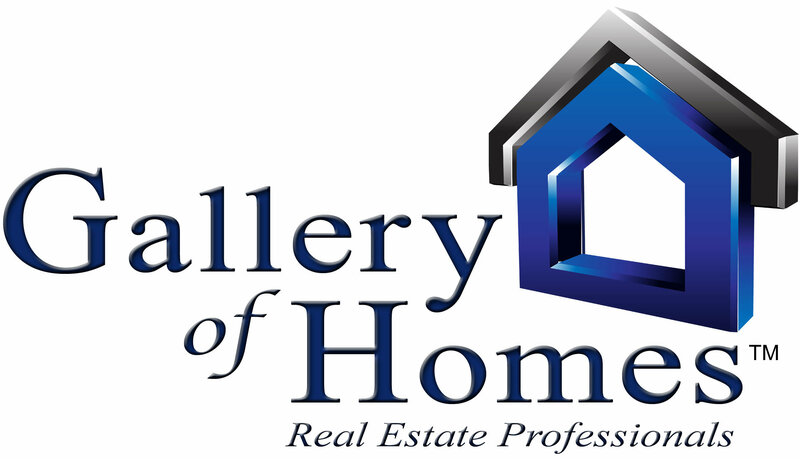 If you are selling a home in Oviedo or the neighboring cities of Altamonte Springs, Lake Mary, Heathrow, Orlando, or Winter Springs please contact us to schedule an interview and see how my top-producing team can help you.